Google Play has a huge catalog of games, whether free or paid, with which you can spend hours and hours of fun. Regardless of the kind of games you like in the apps store, you can find one that appeals you to speed up the search and choose the category that you like the most. One of the most popular types of game is the car racing, and even more there is a wide variety to cover the most possible tastes. In the list that we're going to place a collection of the best car racing games you can find on Google Play. 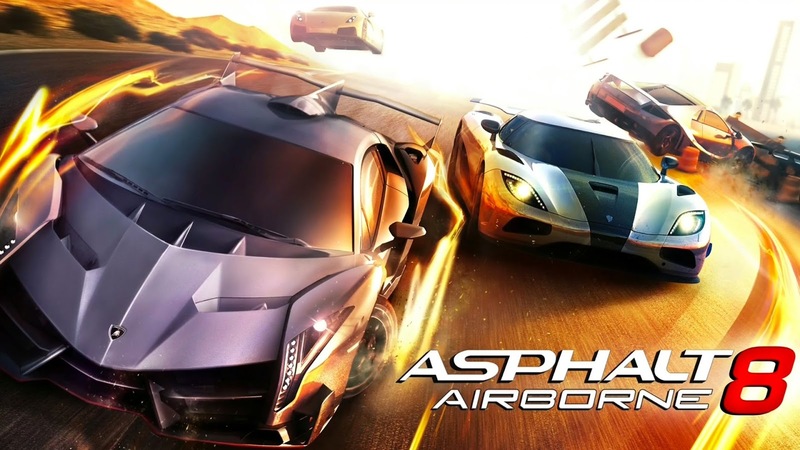 A classic among the classics on Android, Asphalt 8 is one of the best proposals if what you like speed supercars and destroys rival cars. so frequently they add new models, as well as different locations and circuits so that you never tire of burning wheels. 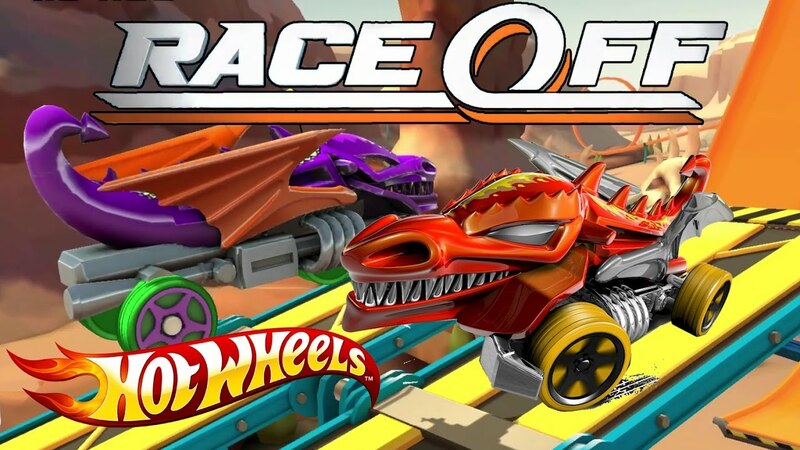 Another one of the great racing game developed by Electronic Arts where you will have all kinds of cars in the garage. 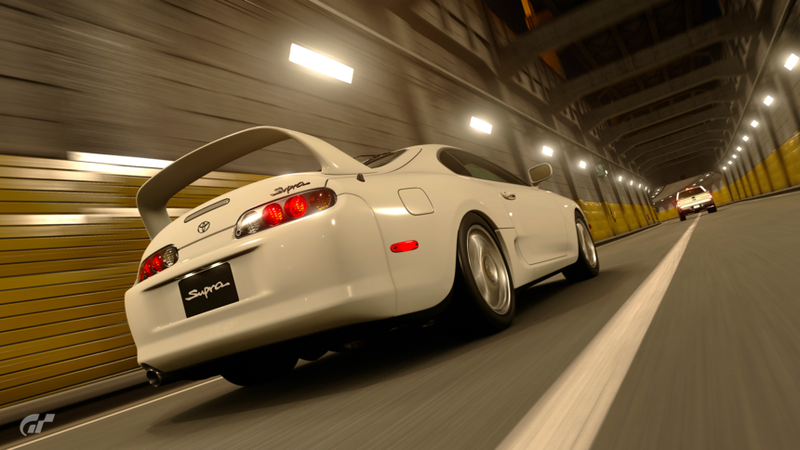 Unlike Asphalt 8 and Real Racing 3 are much closer to a racing simulator. It is one of the great proposals if you are looking for relatively realistic car races. We place aside the conventional races in which you have to face several cars to one against one. Your mission in Hot Wheels is to try to reach the finish line by controlling the inclination of the car so as not to overturn. Of course, apart from accidents you'll have to fight against fuel and a rival. You can buy improvements to get to the goal more easily. Another one of the great saga’s car racing game is Need for Speed and although this is little paid, it is quite little worth scratching your pocket. 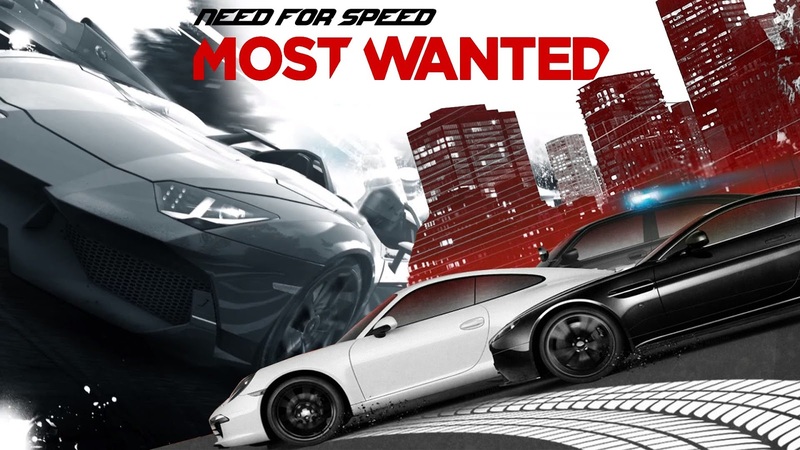 In Need for Speed: Most Wanted you will have to beat other pilots while avoiding the police to catch you, and for that you will have the best cars you can buy. 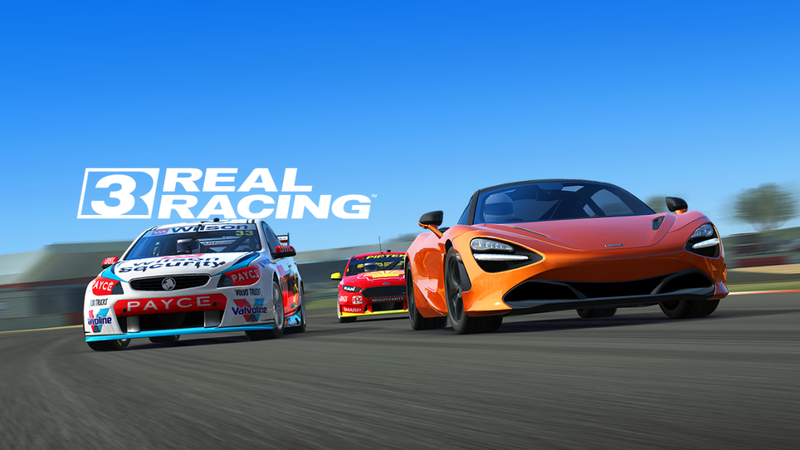 GT Racing 2018 is the successor of the game that was born as a response a "threat" to the Real Racing 3. On this occasion it’s the rival of Real Racing 3, we are having a game that is closer to a car racing simulator than to an Asphalt style. CSR Racing 2 is a drag racing game, that is, two cars run in split screen and your mission is to move at the right time and change the gears in time to leave behind your rival. You can play with your friends or with people from all over the world to see who arrives before the finish line. 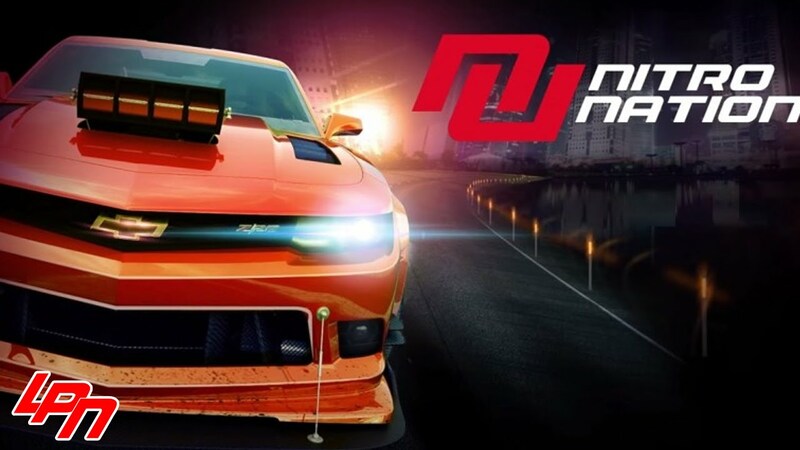 Nitro Nation Drag racing is another drag-type game in which you can modify your car so that it gives the best of itself or buy another when the one you have is too slow. You can drive cars like a McLaren or 'Muscle Cars' like the Chevrolet Camaro. 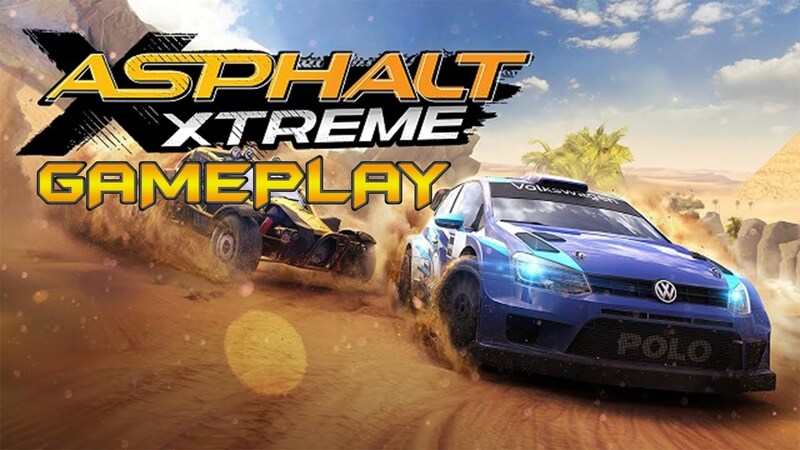 If we first mentioned Asphalt 8, we could not ignore Asphalt Xtreme , the most recent Gameloft game in terms of car racing. With a slight evolution in the gameplay, this time we will have all kinds of land vehicles to run through very different sceneries. This has been a list of the best car racing games for Android, but I'm sure you have some other games out there that might interest you. Have you spent a few hours of fun to any of these games or do you prefer others? 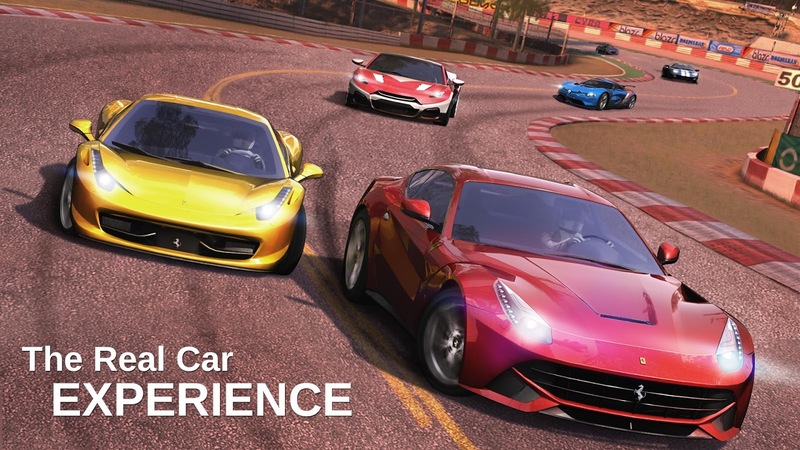 Definitely car racing is not just for fun but is one of the most impacting games in the world with millions of players and thousands of developers creating applications with better graphics and more playability. No matter what kind of car you prefer, with these applications you will surely see the car of your dreams and you will get the most out of your Android device, be it a phone or a tablet.